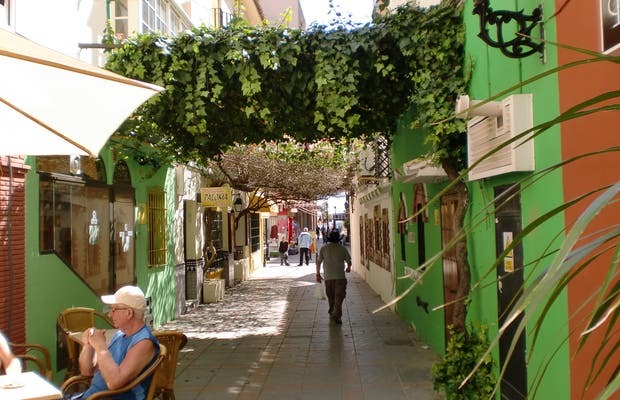 In Fuengirola you can go out for a walk and come back without having had enough time to see each and every one of the many parts of this great city. You'll need good shoes to say that "you visited the city". It's big, nice, neat and clean, a great opportunity to spend a few days.